Carlo Cracco, one of Italy’s most well-known chefs and television personalities has landed in trouble for using garlic in a pasta sauce. 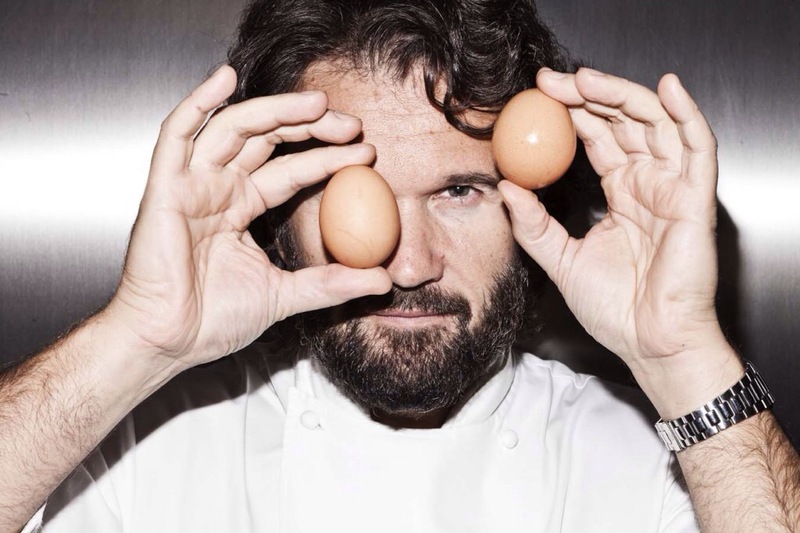 Cracco was making his version of an “amatriciana” sauce on a TV programme last Saturday when he added a ‘secret’ ingredient, garlic in its skin, to the sauce. But the mayor of the town of Amatrice, where the recipe originated from took issue with the recipe prepared by this famous chef saying that they were bewildered. Amatrice, the mayor said, was shocked by the mistake made by this chef who added garlic when the original recipe only has ‘guanciale’ from the town, pecorino from the same town, tomatoes from San Marzano, white wine, pepper and chilli peppers. He said that the Italian chef had made a ‘lapsus’ which was in good faith and invited him to the town to savour the real ‘amatriciana’. The mayor noted that the sauce prepared by Cracco could be delicious but it could not be called an amatriciana. The controversy highlights the difficulty that innovative Italian chefs face when trying to create new dishes and is a perfect example of how conservative Italians can be when it comes to their cuisine. In a way, it has reminded us of Massimo Bottura who speaks in his book Never Trust a Skinny Italian chef about the difficulty of messing with grandmother’s recipes in Italy. For a country that has given the world so many culinary delights, one would perhaps expect more openness to new ideas. Alas, Cracco found out that you cannot really mess with the Amatriciana sauce.